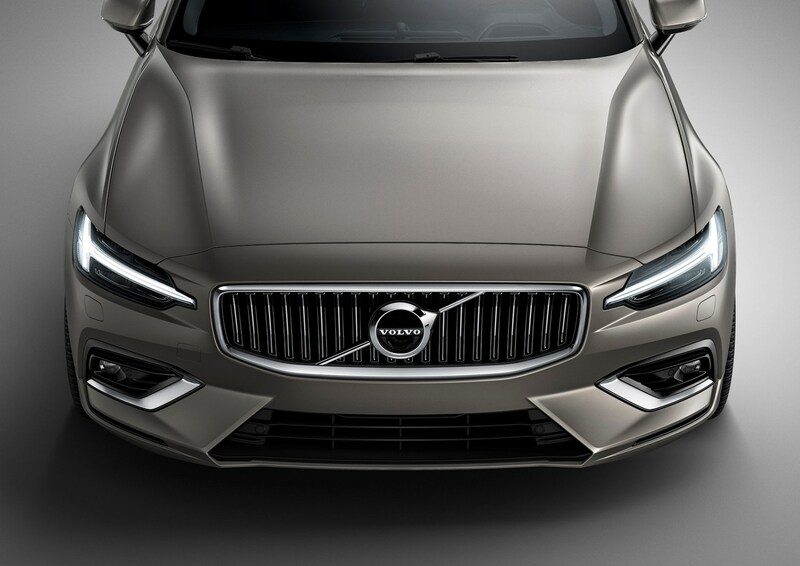 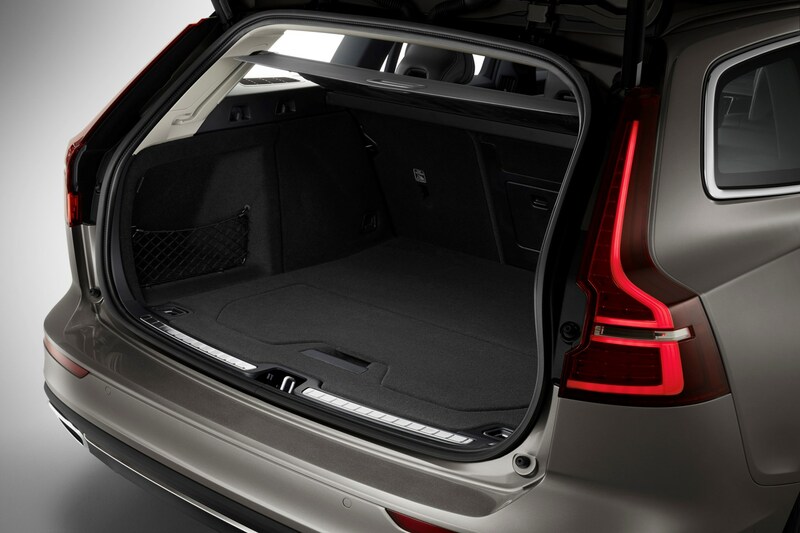 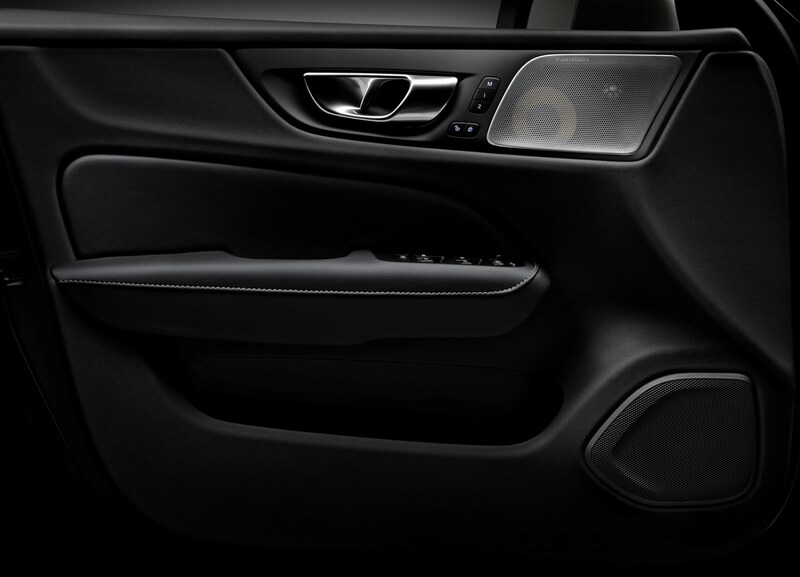 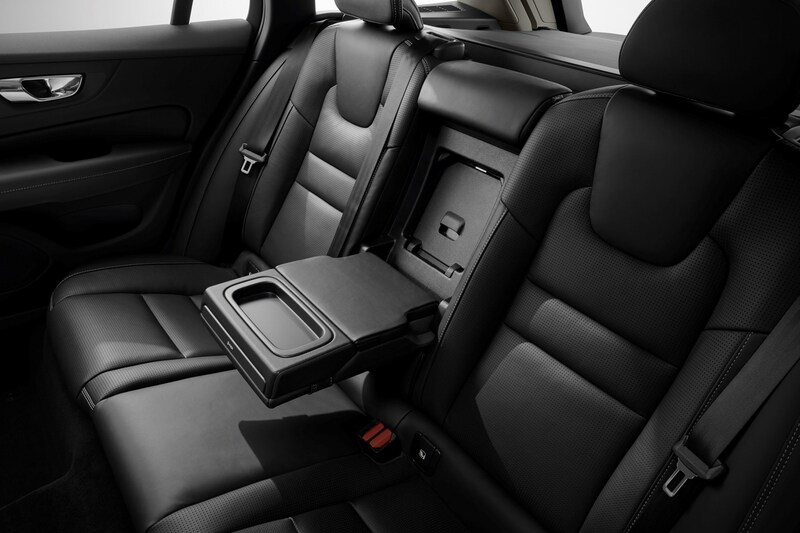 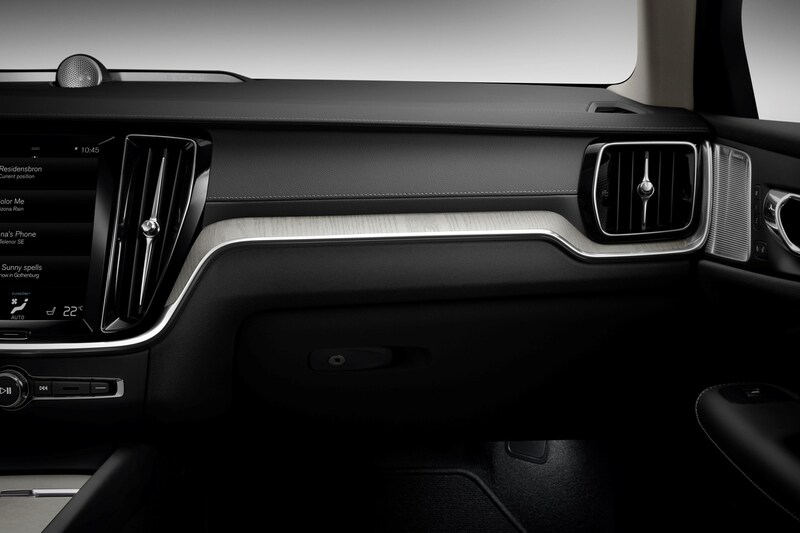 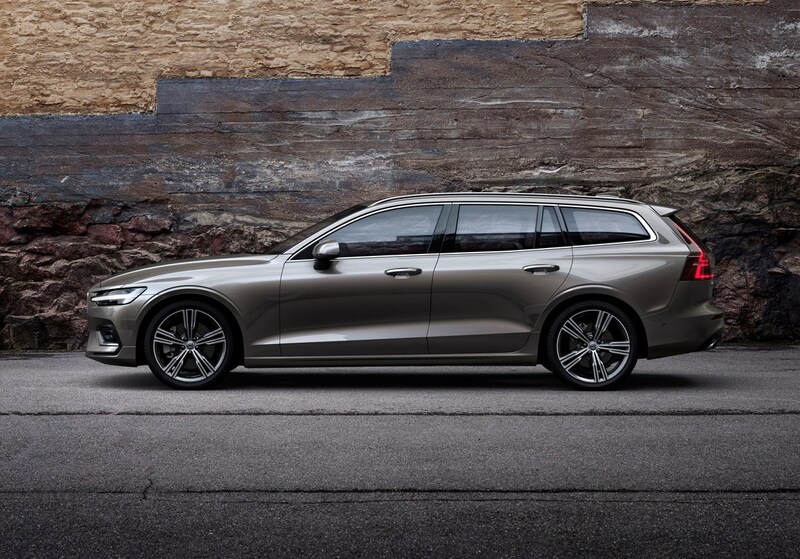 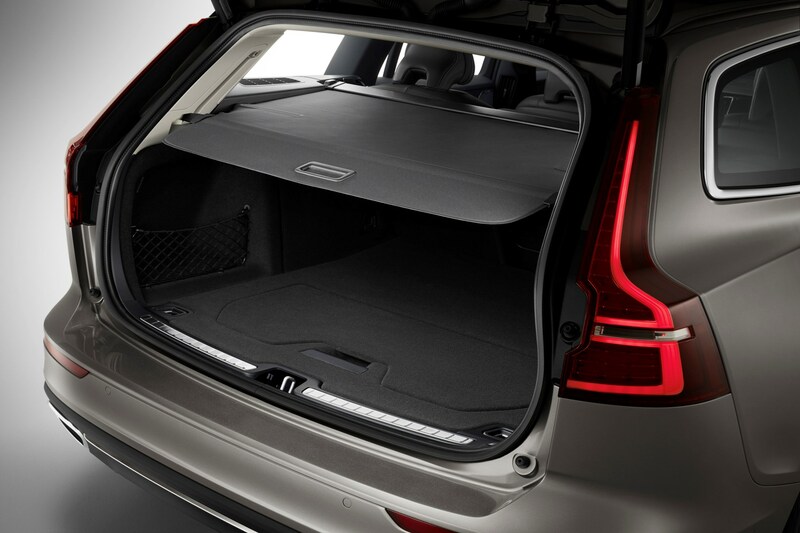 The Volvo V60 is predicted to retain much of its value as it gets older, making it a great value car to purchase through Volvo’s PCP finance scheme – as monthly payments are based upon the difference between the list price and the predicted value at the end of the contract. 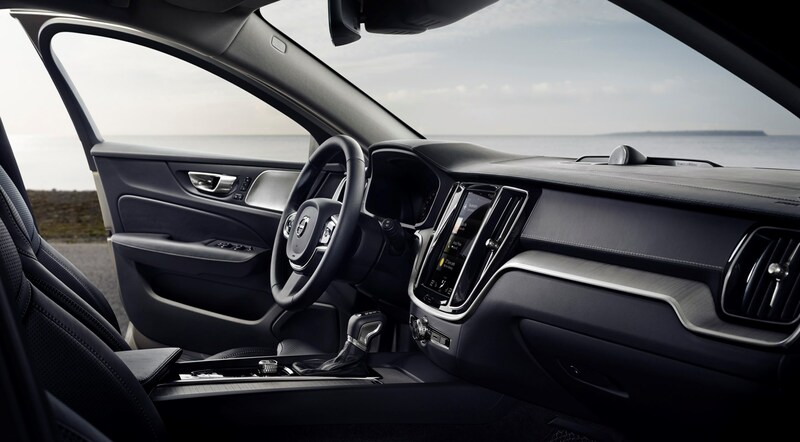 Cash buyers can benefit from the low depreciation levels, too, as they’ll get more back when they come to sell the car on or part exchange it for a new one. 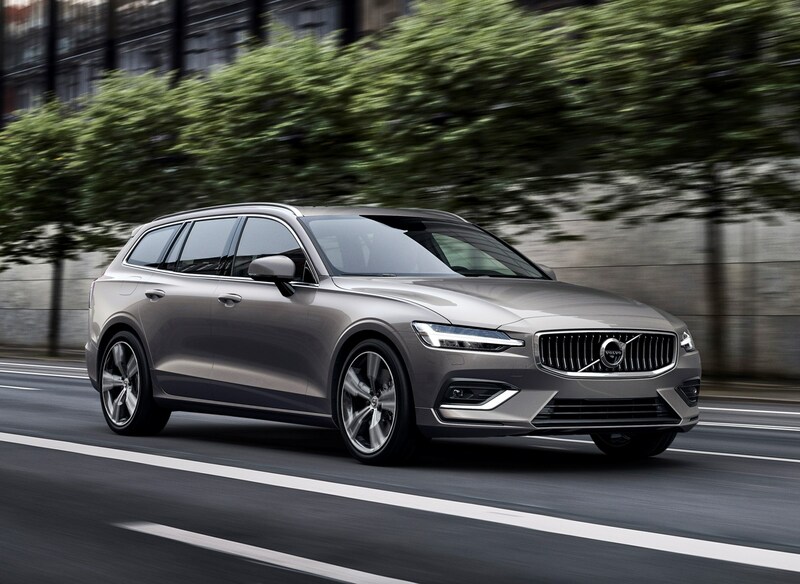 Additional finance deposit contribution discounts make the V60 particularly good value against the Audi A4 Avant, BMW 3 Series Touring and Mercedes C-Class Estate. 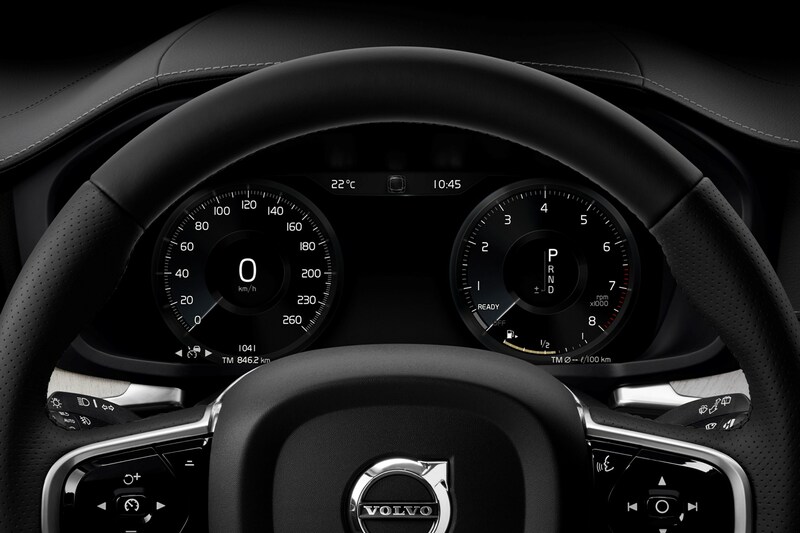 Furthermore, three years’ free servicing is thrown in, saving drivers the cost of the first three services. 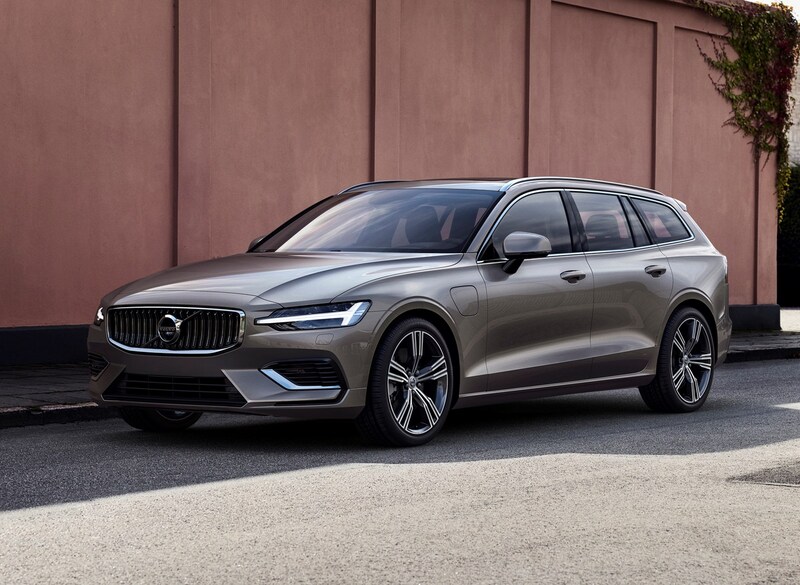 With several economical diesel options and expected zero-emission-capable plug-in hybrid variants that can travel up to 28 miles per charge, the V60's fuel costs should prove low. 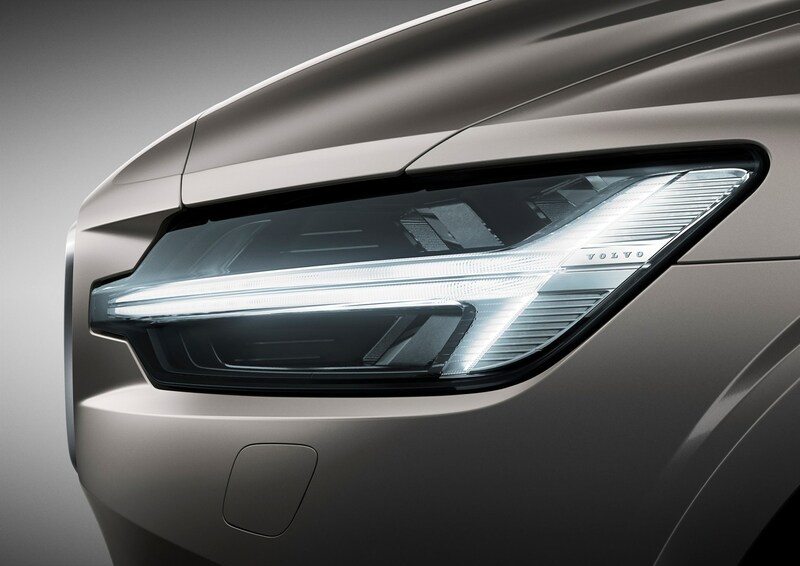 Petrol options will drink more fuel, but the official figures are still reasonably strong for a car in this class – the T5 petrol managing up to 38.7mpg on the combined fuel cycle. 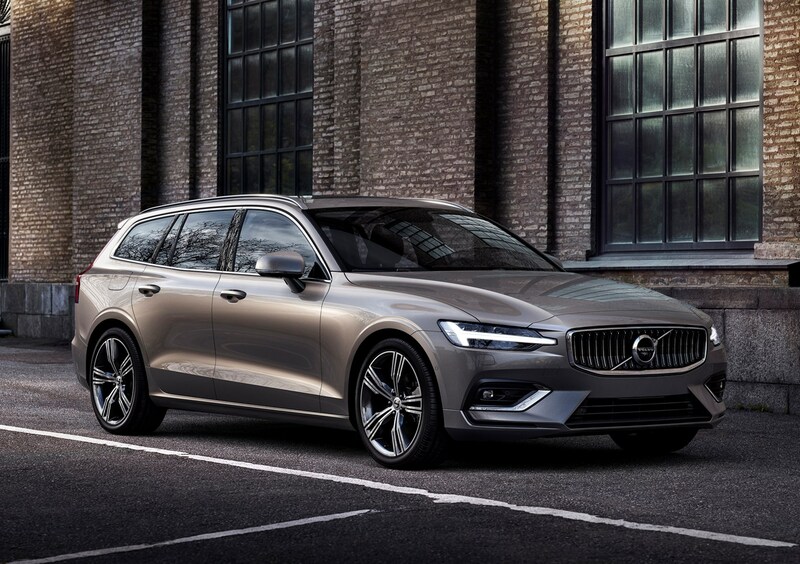 When it comes to VED car tax, expect the lowest annual payments with the D3 and D4 diesels and T4 and T5 petrols – as all bar the highest spec versions come below the £40,000 point at which a surcharge is added, tripling the tax charge in years two to six. 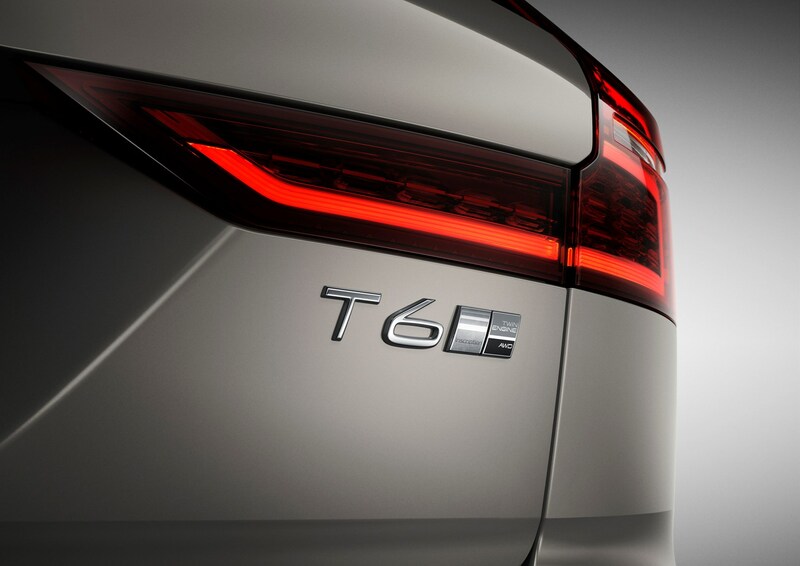 Despite offering the lowest official emissions, all versions of the T6 Twin Engine and T8 Twin Engine would likely incur the £40,000 premium car surcharge, making them the joint most expensive V60s to tax. 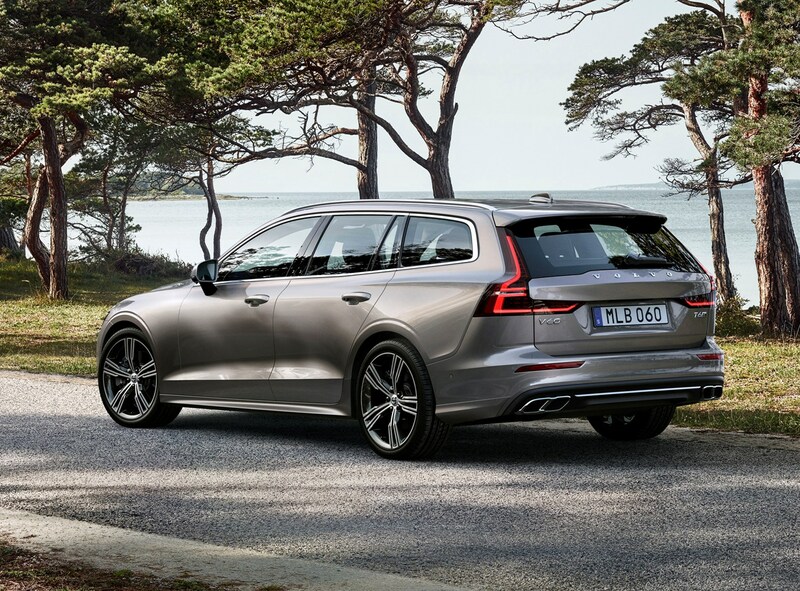 Company car drivers will want to consider the Twin Engine versions once available, as they offer significant savings in benefit-in-kind tax due to their lower CO2 ouput. 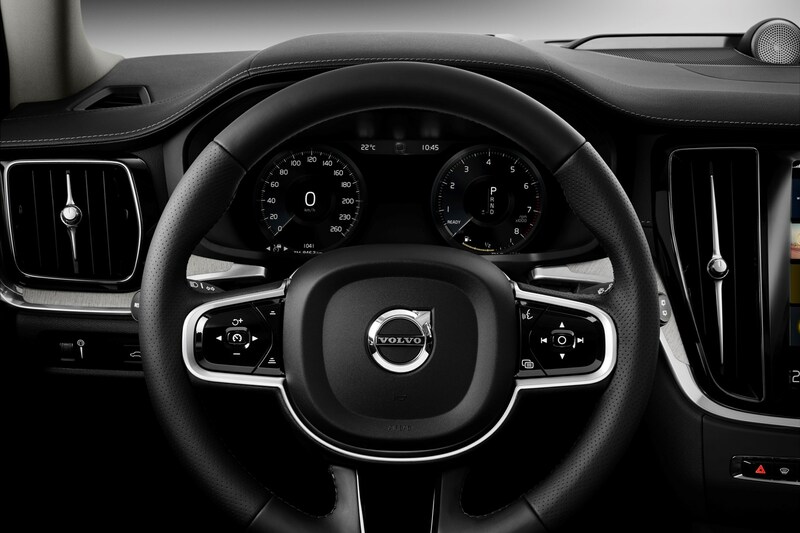 Ensure you crunch the numbers, though - the diesels will cost less to buy so may work out a better bet financially if you're doing lots of miles and pay for your own fuel. 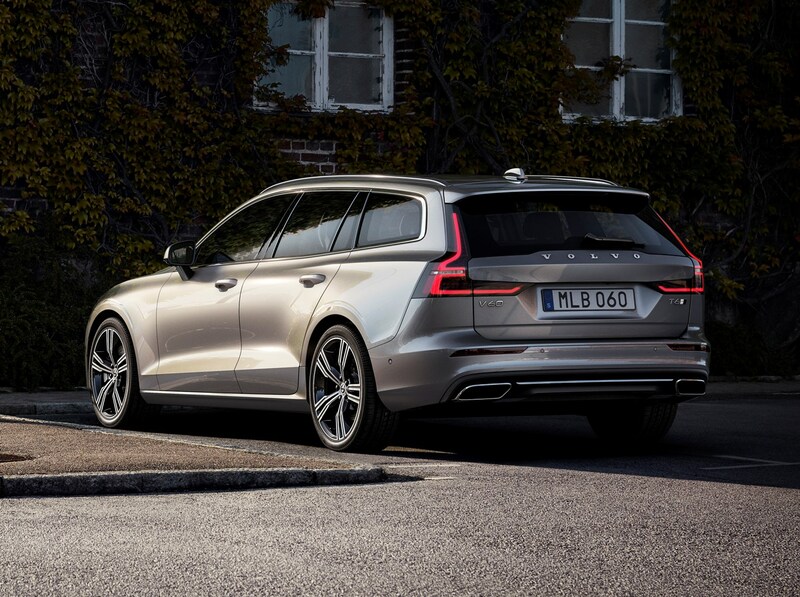 Once they become available, low-emission plug-in versions offer the lowest claimed CO2 emissions and fuel consumption, but diesels may prove more economical for those who often do long journeys and who wouldn’t be able to regularly charge the hybrid versions. 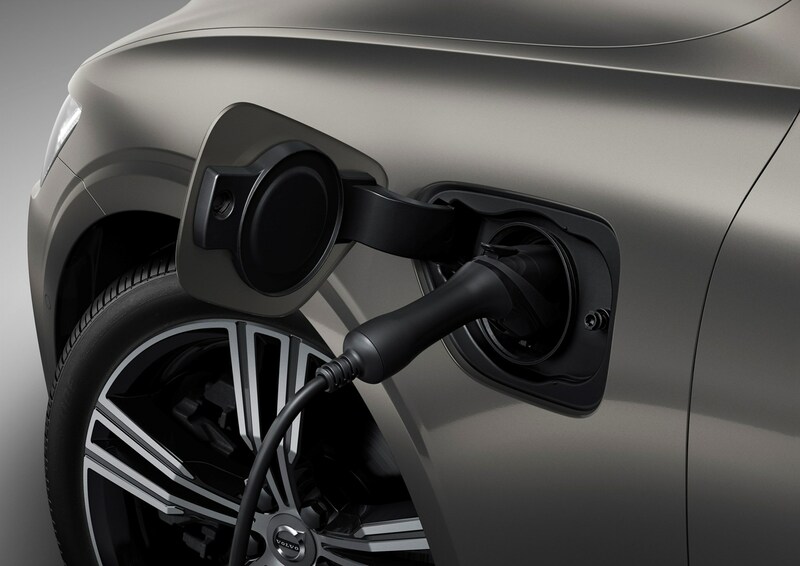 Petrol models lag behind with greater CO2 emissions, though may still appeal for those who don’t cover many miles and can’t justify the significant extra expense of the plug-in hybrid models. 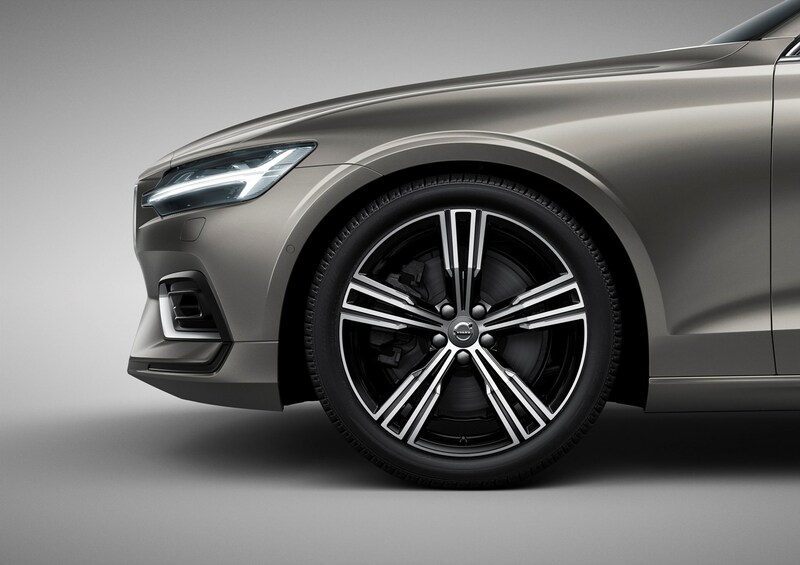 Of the engines that are currently on sale, the D3 and D4 front-wheel drive manuals emit the lowest CO2 at 117g/km on 17-inch alloys, rising to 122g/km on 20-inch alloys. 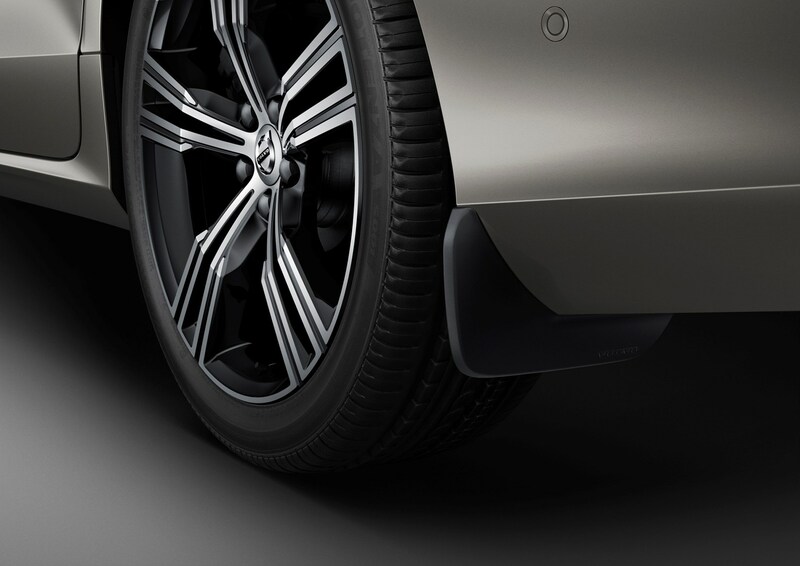 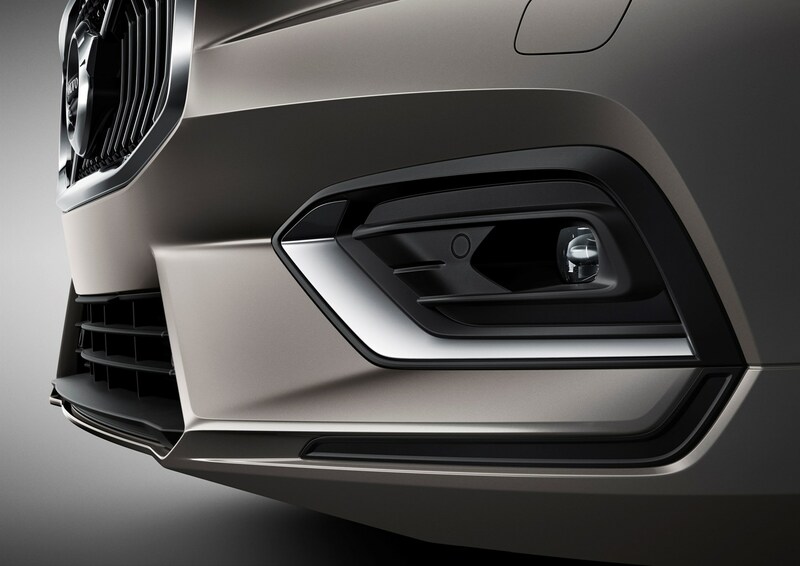 By contrast, the T5 front-wheel drive automatic produces 157g/km of CO2 with 18-inch alloys. 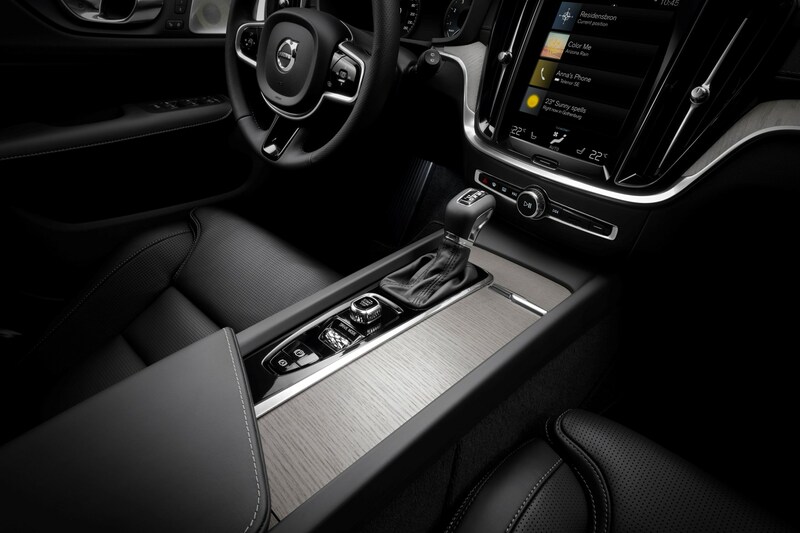 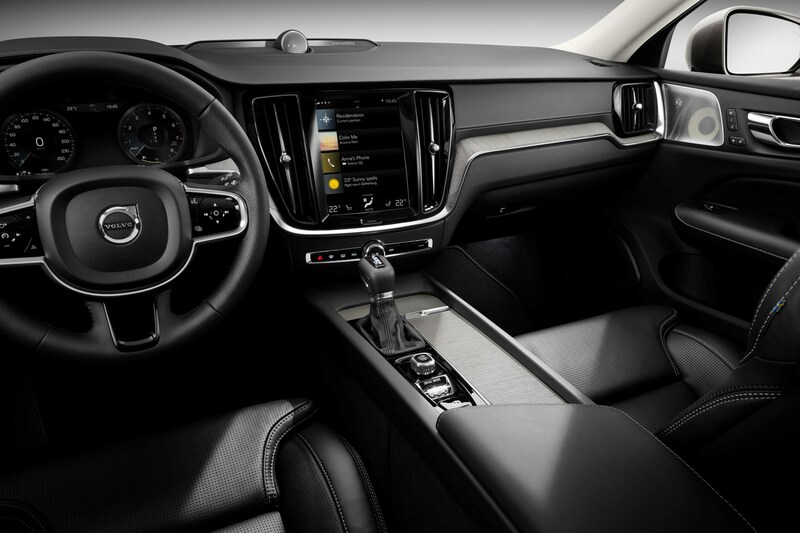 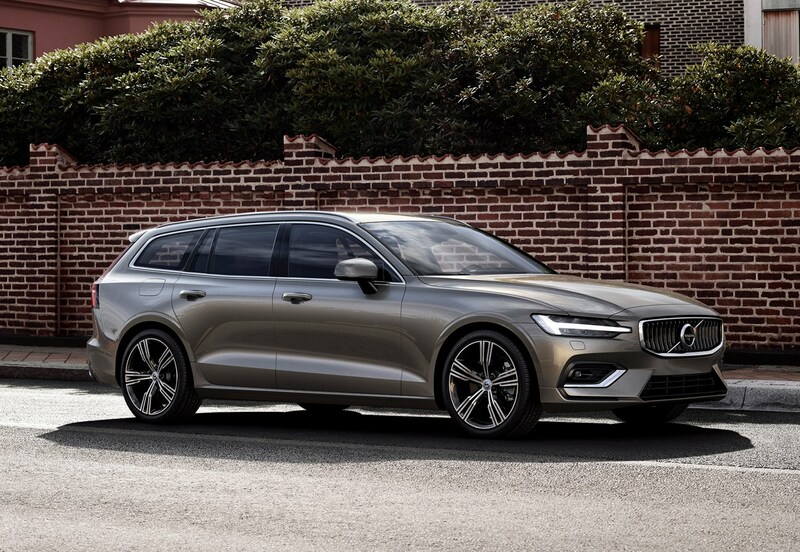 Volvo is known for producing long-lasting, hardy vehicles and the V60 shares its underpinnings and engines with a number of other models – so any basic issues should have been ironed out by now. 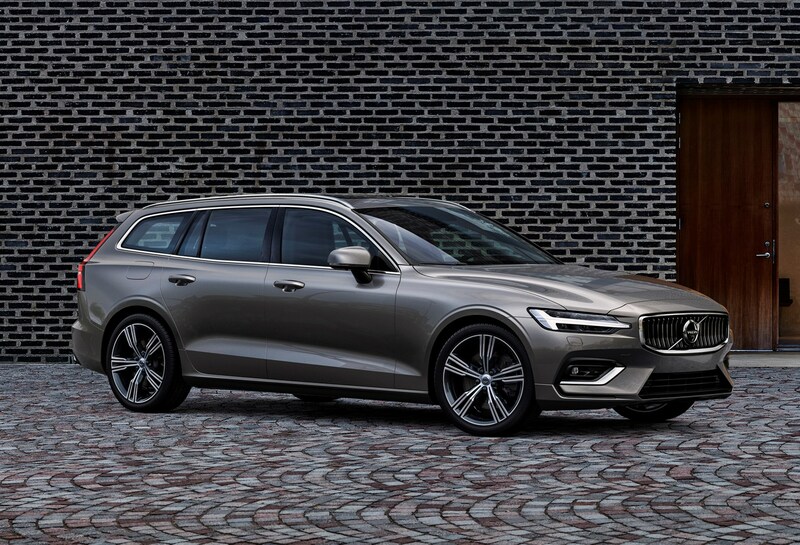 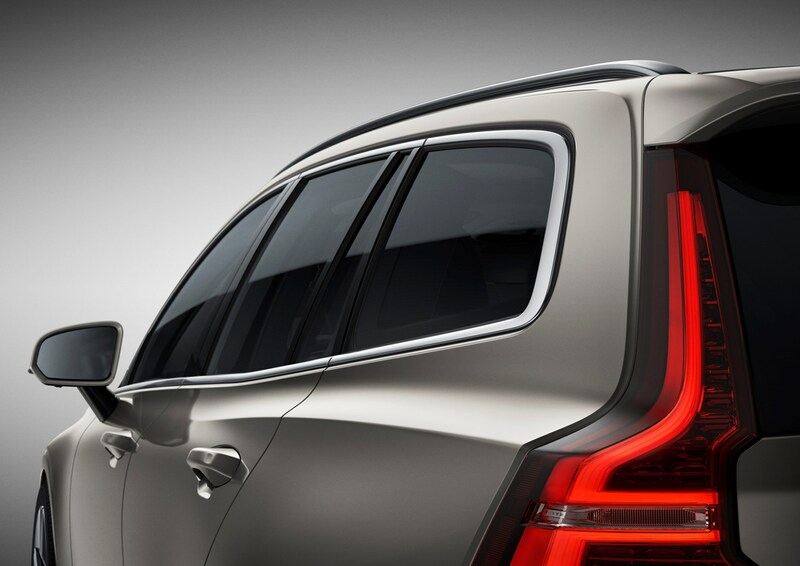 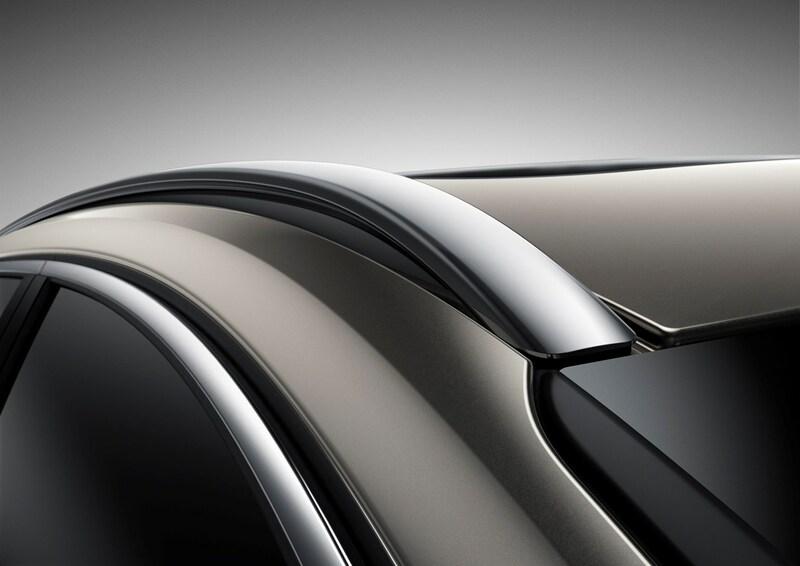 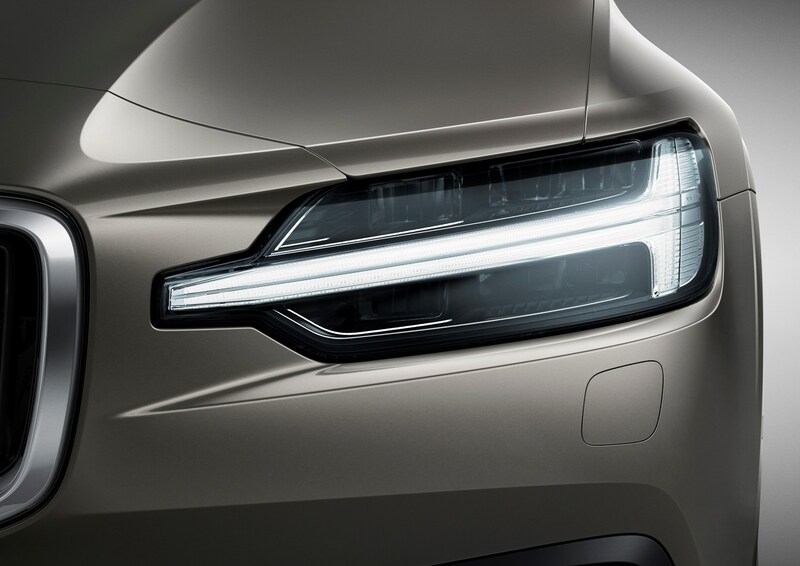 The V60’s ‘Scalable Product Architecture’ platform has been seen across the XC90, S90 and V90, so though quite new, any initial problems should have hopefully been rectified, which should bode well for Volvo V60 reliability. 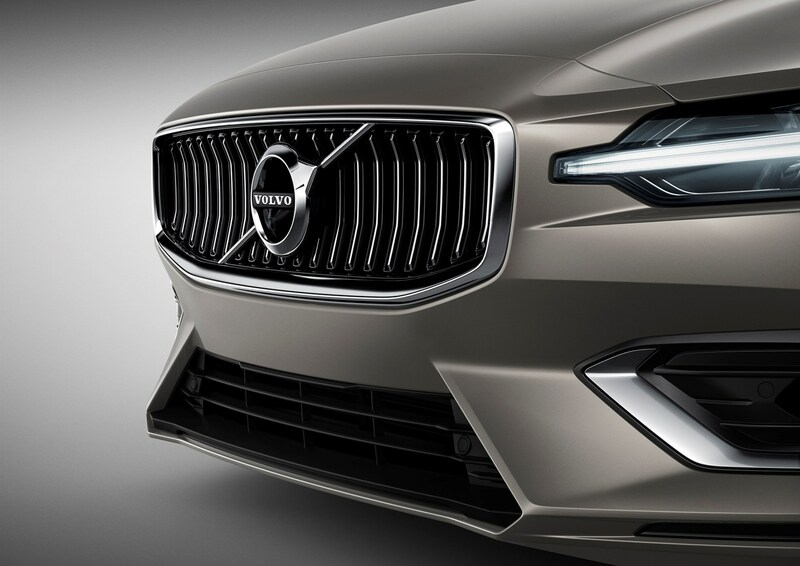 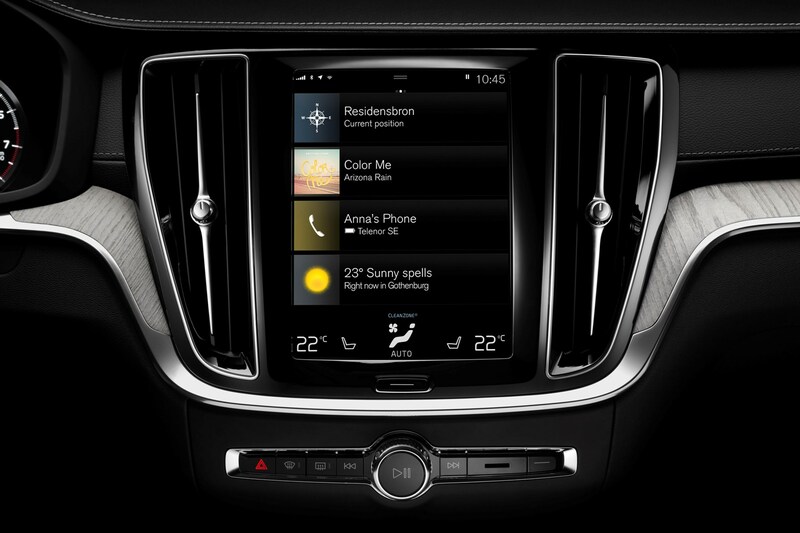 So far, the only recall against the V60 is for a minor software issue on the car's multimedia system.